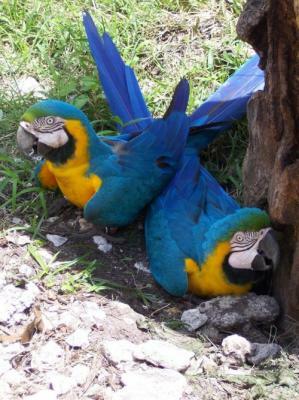 Description :Hand tame, very loving macaws for sale!! 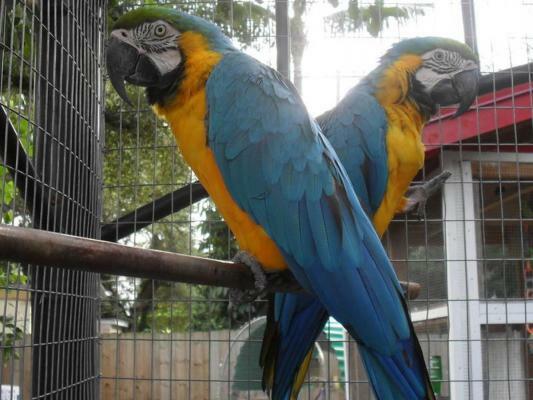 Comes with birth certificate, a cage and perch for the top of the cage, harness and toys.super friendly fully weaned BLUE AND GOLD MACAW parrots up for sale.they are real giants and have sweet personalities. Weaned on Zupreem products.they love Zupreem pellets fruit blend one, and eats a lots of fresh fruits and veggies.Super healthy bird, love to cuddle. will come with pet insurance and a starter pack of food, an advice sheet to help you settle them into their new home.These birds loves attention and coming out of the cage onto your shoulder. Used to dogs and children. Selling due to not having enough time for them, a very sad sale so no time wasters.